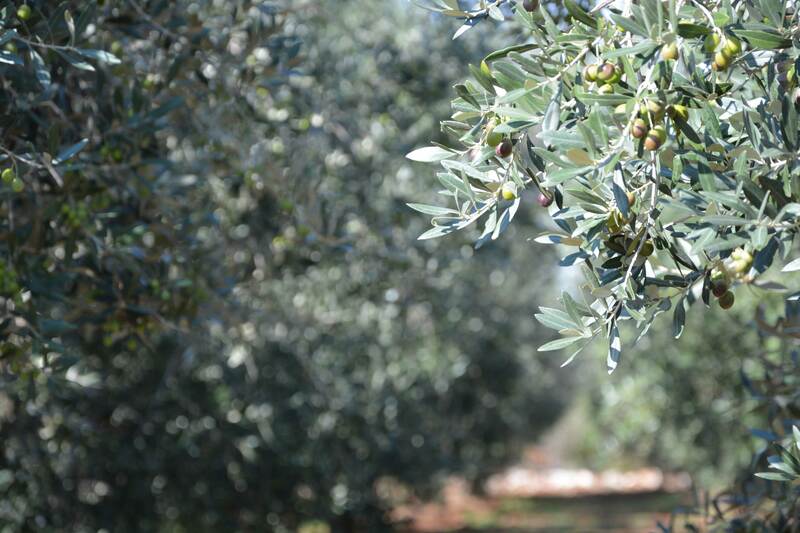 In the picturesque Istrian olive groves of the regions of Fažana, Galižana and Peroj, the Belić family initiates the same magic life cycle every year – the cycle from the olive fruit to the olive oil, taking its course with full respect for centuries-old traditions while utilizing the latest ecological agricultural techniques and technologies. Carefully selected olive varietals, hand picking of the fruits at the medium stage of ripening, cold-worked pressing within 24 hours, keeping and storing of the oil in air-proof inox barrels, as well as bottling by the strictest technical standards – all synergistically combine to meet the requirements for creating the supreme quality of a signature product “Oleum viride Belić”. Rich choice of single-sort extra virgin olive oils, as well as the ideal mixed sorts “Belic Selection” olive oil, present themselves in a magnificent green color with a wonderful taste and scent of olive fruit. These unique fruit nectars are precious and favorite nutriment of gourmets and culinary experts, constantly inspiring them to create novel and imaginative meals. Strong and powerful sort characteristics make the “Oleum viride Belić” oils a remarkably important element of our diet with a nutritive and health value, creating an overall beneficial effect on the human body. At the same time they offer a supreme pleasure to your palate. This meticulous process and the family’s devotion to olive growing are what makes Oleum Viride Belić extra virgin olive oils so perfect. The innovative Oleum Viride Belić lable design concept has been awarded by Red Dot Communication Design Award.